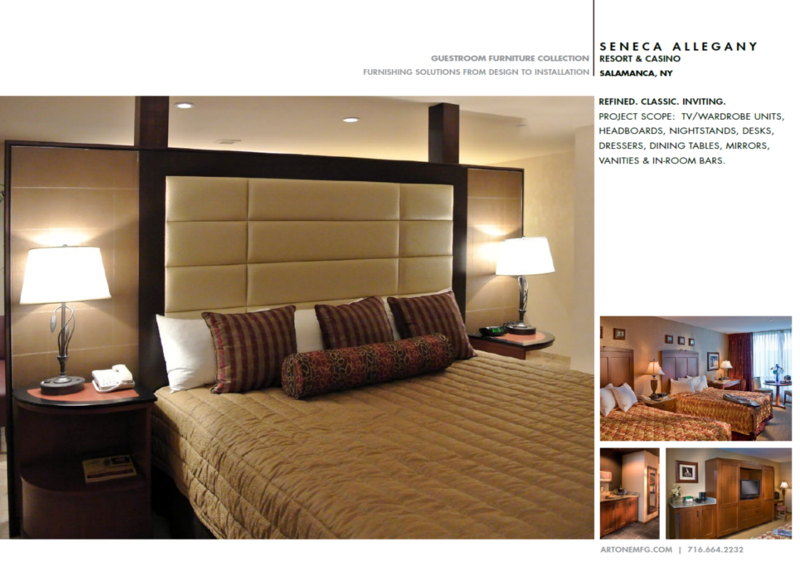 Artone produced a guestroom furniture collection for Seneca Allegany Resort & Casino in Salamanca, NY. THE THEME: REFINED. CLASSIC. INVITING.